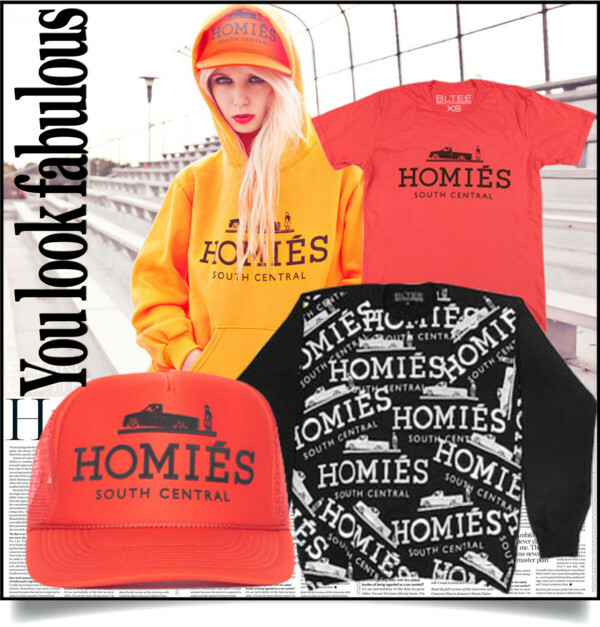 After my last outfit post, I have received so many questions about the tee I am wearing in it. 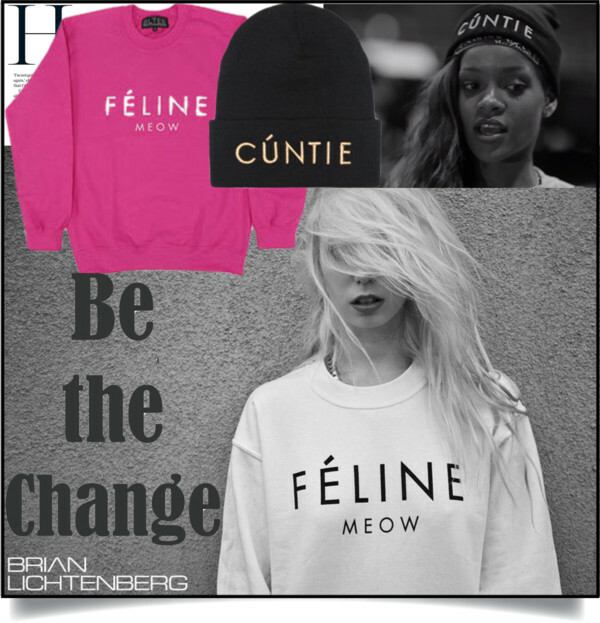 The brand’s signature “Homiés South Central” and “Féline Meow” versions are by far one of the hottest pieces out for this season. Be sure to get one today. 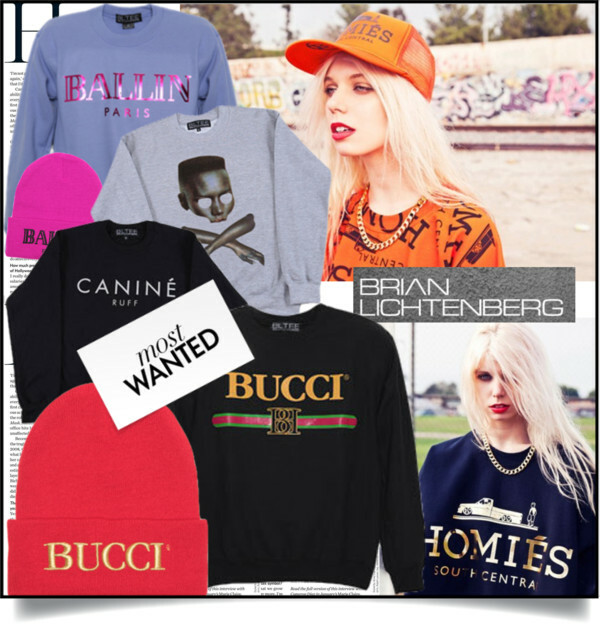 YOU CAN SHOP BRIAN LICHTENBERG ONLINE HERE .